Thirty-five leading Indian authors and poets have returned coveted literary award to protest the violence that is creeping into Indian corporate life under the Hindu Nationalist government of Narendra Modi. This protest began in September when a 76 year old anti-Hindu man was killed in his home. 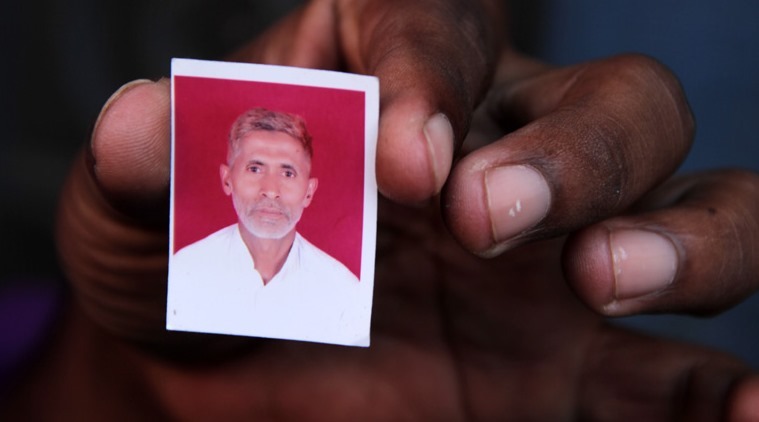 another red light is Mr. Modi failing to promptly condemn the killing of this Muslim man by a Hindu move because they suspected he had killed and eaten the meat of a cow. Indian activists, seeking an investigation into the beating death of a Muslim man, shouted slogans against Prime Minister Narendra Modi during a protest in New Delhi on Oct. 6. Prominent writers in India are collectively protesting what they consider an increase in hostility and intolerance, which they argue has been allowed to fester under the government of Prime Minister Narendra Modi, by returning a prestigious literary award. Mr. Modi, please remember the 2002 Gujurat riots which included the burning of a train, and the killing of many Muslim people in retribution. You were under suspicion, investigation, and even trial for years because at the very least you failed to do all you could to protect the Muslims. Now you have been deemed “not guilty” for those riots, and I hope you have learned your lesson. You are the PM of all of India, the largest democracy of the world. You must remember and act on the fact that you are responsible for the safety of all of India and Indians with the multitude of faith systems. Democracy is a very fragile and fleeting gift! This entry was posted in India, Religions of the World, Travel, Uncategorized and tagged blogging, democracy, Hinduism, India, Islam, Mr. Modi, regions, travel, world's largest democracy. Bookmark the permalink.